Our lives are so influenced by technology today that it is important that the children are scientifically and technologically literate. The school has two computer labs with more than 50 computers in each. 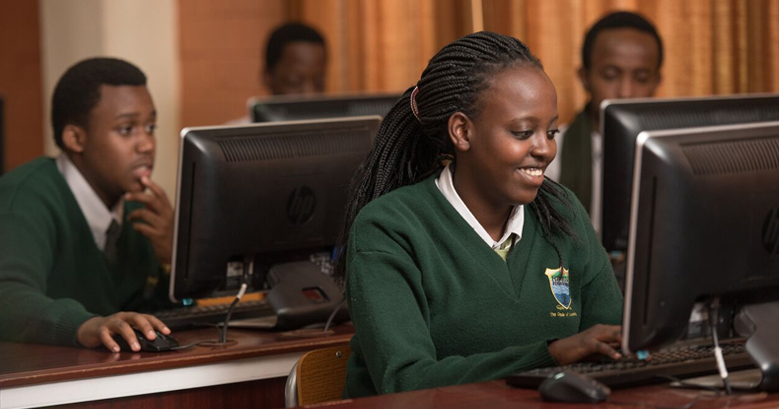 The hi-tech computer labs make the students technologically-savvy and keeps them abreast with the integration of computer skills in the learning of other subjects in the curriculum. Our students are trained on the advanced software like MS-Office, Web Designing, Visual Basic, Oracle etc. Apart from these, computers are also used as a knowledge imparting tool to teach various subjects to students using multimedia CDs.